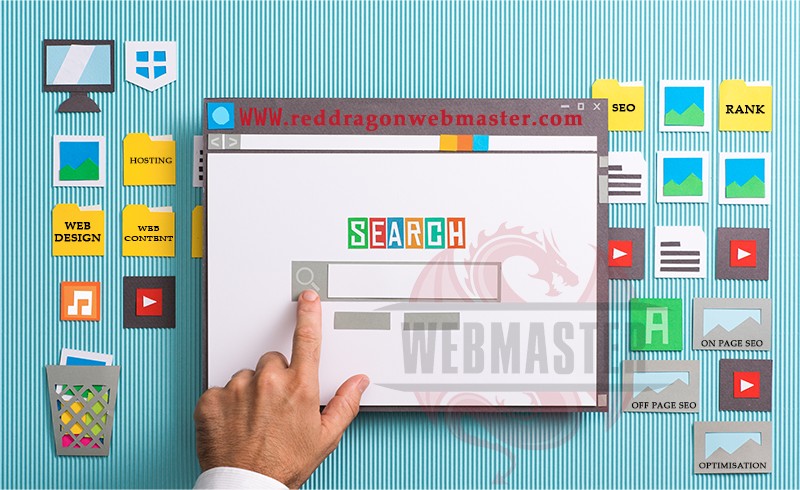 According to Tek Key website, in 2018, there were 1.8 billion websites; and according to Software Findr website, in April 2018, there were well over 400 million blogs. 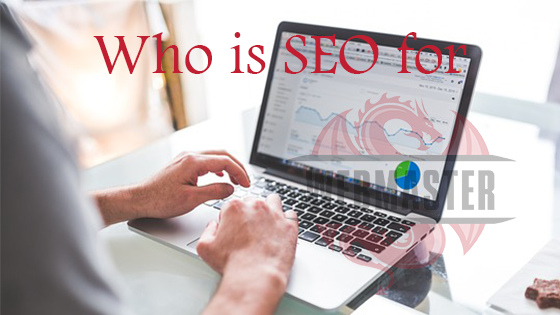 All these websites and blogs are competing against each other to rank higher in search engines, and this makes it very hard to appear on page 1 on search engines such as Google. 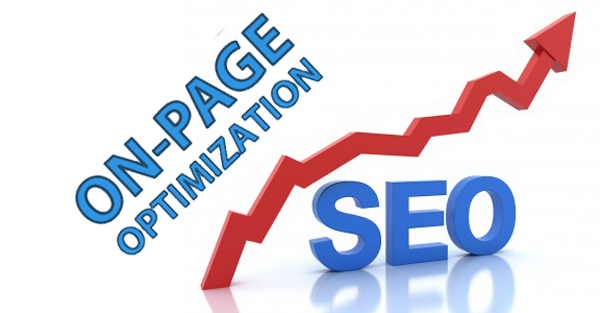 Therefore, SEO is need to force search engines to recognise websites and rank them higher in the search results. 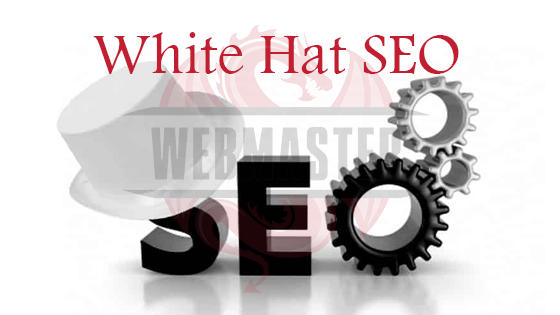 SEO is the process of getting traffic from the free search results on search engines. 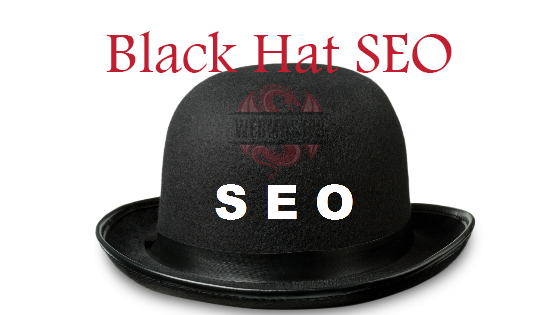 On this page, you will find all you need to know on SEO and SEO terms. 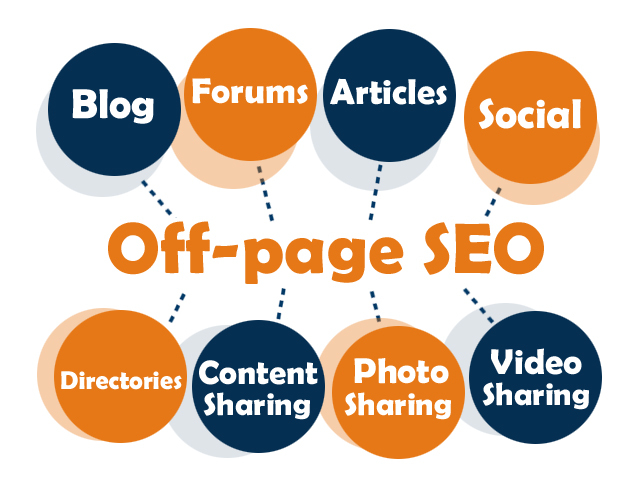 Please feel free to contact us if you have any questions or if you need to know more about SEO. 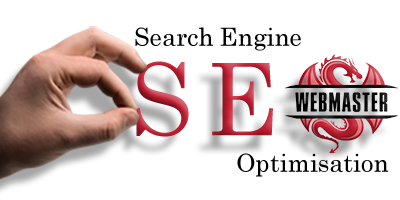 Many small business owners wonder why do I need SEO, the answer is simple, people search all day everyday for billion of subjects. That’s right Google’s process is 3.5 billion search queries each day. The first step, is to find a good web hosting. 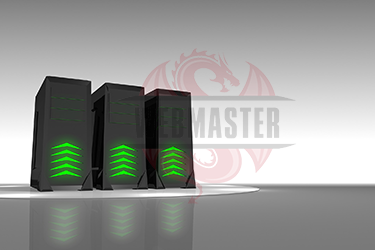 A web hosting company will store your website and files on their servers and deliver it to readers and customer browsers. 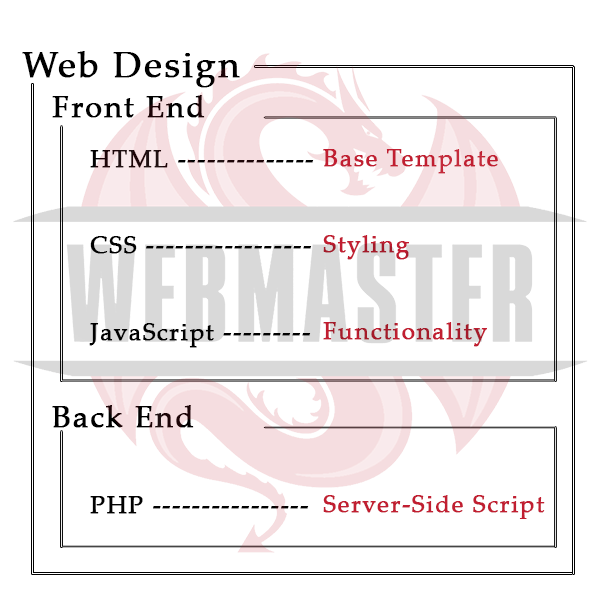 Web design is divided into two parts, the front end and the back end of web design. A lot times the back end is more classified as web programming and not so much web design, but nonetheless, it’s great to know both sides not such to be a designer or programmer. 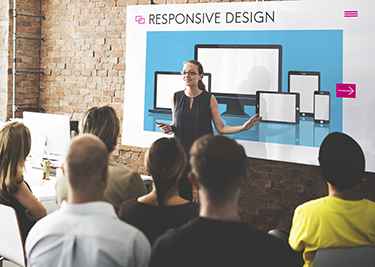 Website content writing is the most effective, cost efficient and all around best marketing strategy to drive more traffic to your website, leads and sales. The key in content writing is to understand the results are directly connects to the quality of your content.